A criminal conviction can come back to bite you for the rest of your life. A common dis-qualifier when applying for a job or professional license is the criminal background check. If that background check shows a conviction, you may be prevented from being hired. 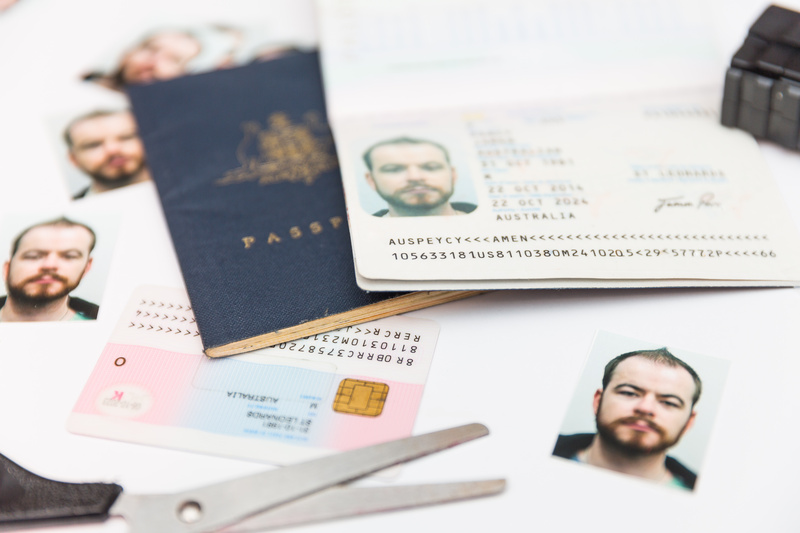 Also, a criminal conviction can affect you beyond just obtaining employment. It can keep you from obtaining a permit to carry a firearm, deny you from obtaining many other licenses and permits, and be found by the general public who may use what they find to discriminate against you. Unfortunately, in Pennsylvania, the majority of offenses are non-expungeable, though there are exceptions. 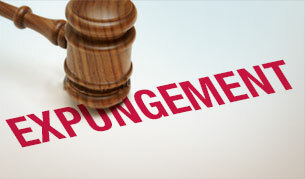 The most common use of expungement is the expungement of an arrest record after successful completion of an Accelerated Rehabilitative Disposition (ARD) program. While this program is used most frequently to prevent first time DUI offenders from having a criminal record, it can be entered into for other first time misdemeanor offenses as well. ARD programs are an enticing option for those wishing to avoid a criminal record. However, if ARD is not available, the options for for expungement of an offense under Pennsylvania Law are limited. Criminal history information under 18 Pa.C.S.A. § 9122 in cases where there has been a conviction may only be expunged if the person has been dead for 3 or more years, or has reached the age of 70 and been prosecution free for ten years; or if the offense is a summary offense and the offender has been arrest and prosecution free for five years. For the overwhelming majority of cases, misdemeanor and felony case convictions are not expungeable. If you have been arrested and charged with a crime, or have already been convicted and are wondering about what your options for expungement are, you should consult with an experienced attorney. Attorney Frank Walker has been helping people in Allegheny County and the surround regions charged with criminal offenses get their life back on the right track. Attorney Walker can fight for you to get the case dismissed or the charges greatly reduced, and have the history surrounding the case wipe cleaned under the right circumstances. Give him a call today at: 412-532-6805.